All homes currently listed for sale in the zip code 84109 as of 04/20/2019 are shown below. You can change the search criteria at any time by pressing the 'Change Search' button below.
" 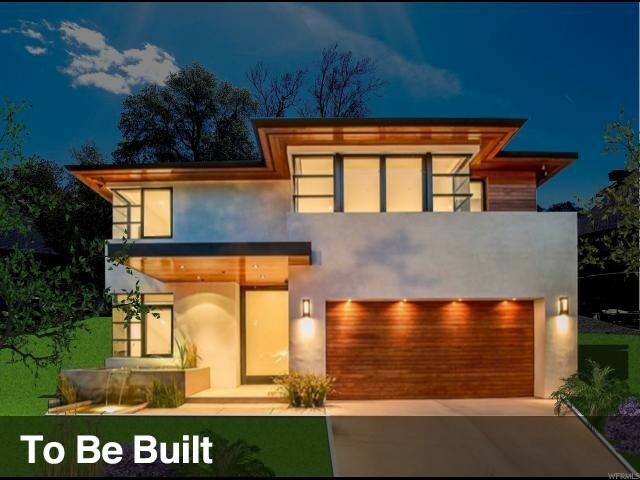 Striking modern design created by premier award-winning builder, Doug Reid! 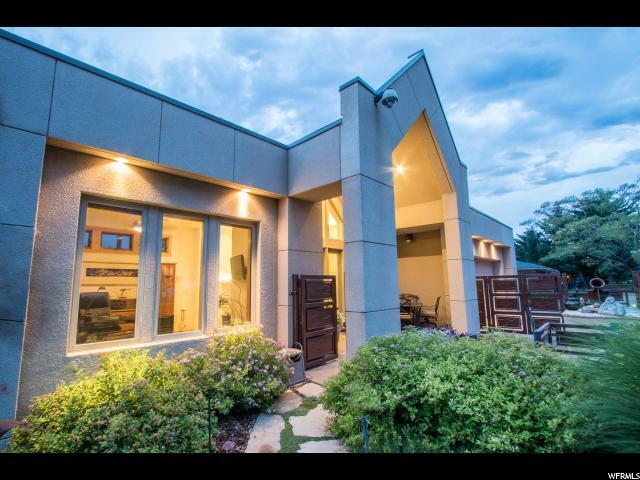 A perfect blend of luxury and contemporary flair nestled right in the heart of Millcreek! Showcases breathtaking modern architecture and magnificent high-end finishes! Brilliant combination of steel, glass, stone and cedar show off an impeccable statement of modern design! Expansive bronze composite windows flood the open floor plan with incredible natural light! Intricate design details create a shining and luxurious interior! Exquisite kitchen offers natural quartz counters and top of the line appliances. Spectacular master retreat is enveloped in luxury, including an impressive spa like bath with grand double shower, lavish designer tile and a private deck! Remarkable daylight lower level boasts two suites, with private baths! Sensational home includes an incredible flow into beautiful, relaxing outdoor space! 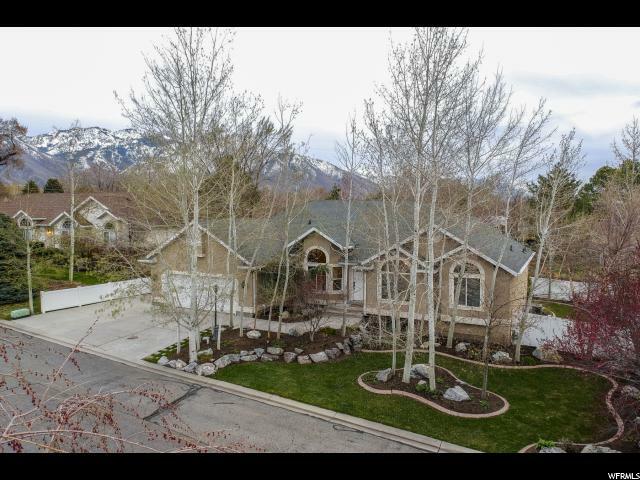 Majestic backyard hosts gorgeous mature trees and backs a peaceful private stream! Tranquil and secluded outdoor haven! Captivating mountain views! May purchase lot at $400,000 and use own builder!" "Secluded gated estate with the feeling of being in a private world of your own. 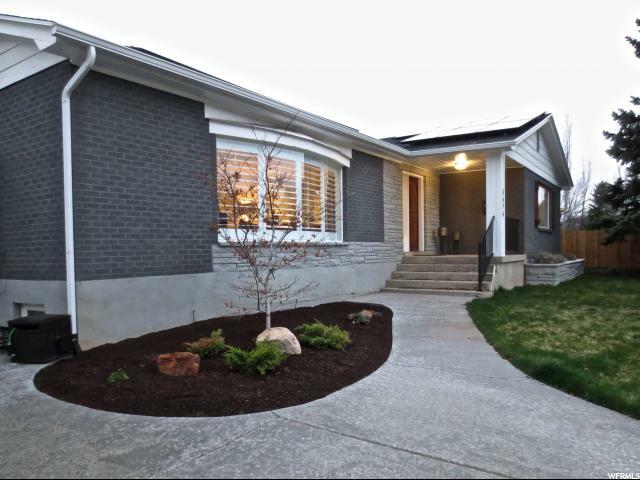 Prime Millcreek location surrounded by lovely homes. This custom built home has an incredible floorplan with huge rooms and an open, airy feel. Windows everywhere bring in the private wooded setting. Gardens line the entry lane and continue around the home and outdoor living/patio areas. A gracious entry showcases a dramatic floating circular staircase set against a double height window. Super large living and formal dining rooms have rich wood floors and wood millwork. The main floor office has nice built-ins. A giant double height vaulted great room has an oak wet bar, wood plank ceilings, a stone fireplace and a deluxe custom kitchen with a central granite island. This space overlooks a lovely stone terrace with water and fire features plus covered outdoor areas. There are three great bedrooms up including a huge master with wood floor, fireplace and a great spa bath. Downstairs has amazing rec areas, three more bedrooms and two more baths. There is tons of storage. Much updating has been done. This home is super well-built and solid. The roof is premium architectural asphalt. There is a huge triple garage with an RV bay. Note the slight Frank Lloyd Wright architectural influence with strong horizontal lines. A super neat place!" 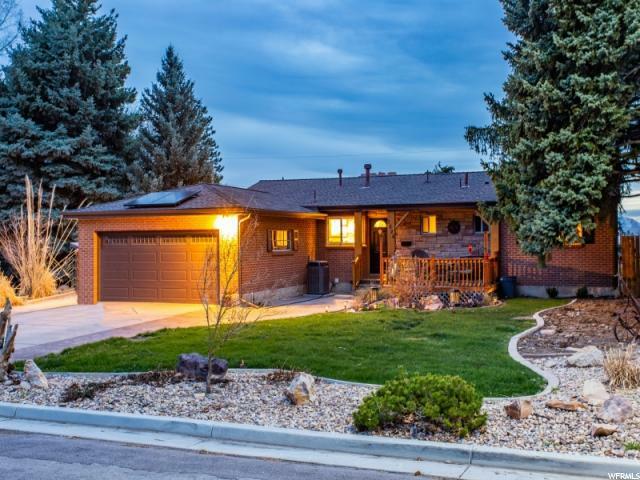 "A gem in the fabulous Millcreek Area! 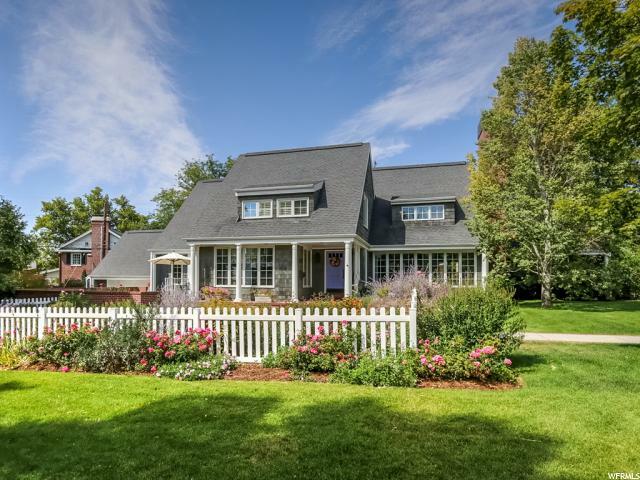 Newer custom home with charming cottage architecture. Delightful traditional elements blend with modern touches. Windows galore enhance the beautiful large spaces. A central gallery flows to a classic library/den with built-ins, and on to a huge, vaulted great room. A stone fireplace with media cabinets, tall traditional windows and wood plank floors are highlights. A fabulous kitchen of white cabinets and granite slabs features a central island bar. Deluxe appliances and modern tile accents enhance. The spacious dining area leads to a wonderful patio joining a rustic wooden pergola. The large master suite is on the main with patio access. The beautiful master bath has dual sinks, separate tub and shower, a large custom wardrobe and travertine/granite finishes. There is also a nice guest bedroom on the main. Upstairs, two nice bedrooms have great closets and share a full travertine/granite bath. A den alcove completes the upper level. The large main floor laundry has great cabinets and workspace. Don't miss the big pantry off the kitchen. The basement has great height and big windows and is ready to finish. Note the garage has space for three cars." "As with any true STAR this home needs no introduction. An entertainer's dream in the coveted Beverly Hills subdivision, this home will leave you in awe when you see the gorgeous entry way, immaculate updates on every level and the backyard pool oasis. This house is guaranteed to make you feel like you are on vacation everyday. Inside you will find a well laid-out living space, gorgeous archways, showstopper fireplace and beautiful windows that lead to the backyard of your dreams. The beautifully updated custom kitchen, with space for everyone. From summer parties, to holiday festivities, you will have plenty of room to cook for all. You will never use the phrase there are too many cooks in this kitchen. Did we mention bedrooms? With 8 bedrooms and 6 bathrooms, you will have plenty of space for those out-of-towners, including 2 master suites. This house also includes bonus rooms for a private retreat for you, or a playroom for the kiddos. There will be no-lack of space for any activity. 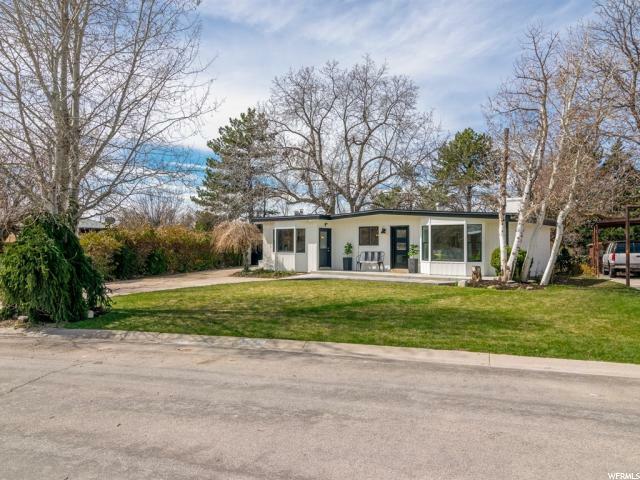 The lower level has been fully updated with a basement apartment that is a must-see with designer touches that will please even the pickiest of mother in laws. Last, but certainly not least, the gorgeous backyard is calling to you from the moment you walk-in the front door. The backyard includes the perfect area for outdoor dining or lounging next to the tranquil zen garden and a stunning pool to top off any outdoor party. This backyard will fulfill every need, and then some. Best to give this one the attention it deserves. Come see it in-person today!" "Complete transformation! Amazing views of both Mt. Olympus and the Salt Lake Valley. Gutted to the studs and wholly renovated, meticulous attention to every detail has been paid in full. There's custom cabinetry throughout the home which means no shortage of storage, and a two car garage has been added. With an open flowing floor plan this is a one of a kind for entertaining, complete with floor to ceiling windows and an oversized deck, this home will not disappoint. *Basement square footage includes a 600 sq/ft sub-basement for ultimate storage. Square footage figures are provided as a courtesy estimate only. Buyer is advised to obtain an independent measurement." 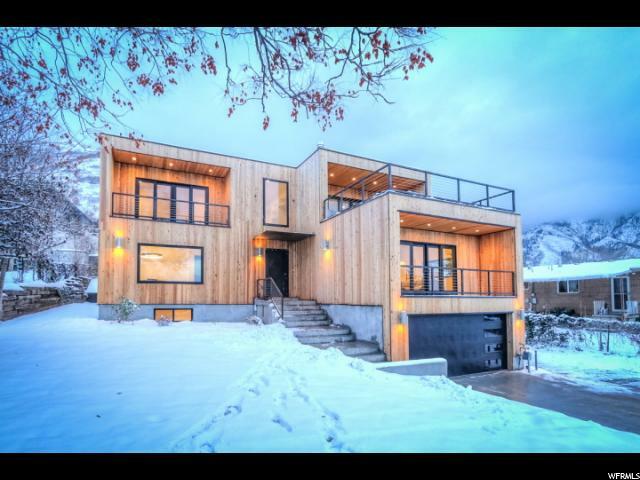 "Renovated, contemporary and elegant, in a neighborhood you won't want to leave...Done! This Olympus Cove home welcomes you with the timeless but modern gray color palette. Retreat to your large master suite with fireplace, en suite bath and walk-in closet. Fantastic open concept with kitchen, living room and dining room that lead out on to your covered deck that is perfect for entertaining! The walkout basement provides a very bright feel and includes a wet bar and large family room. 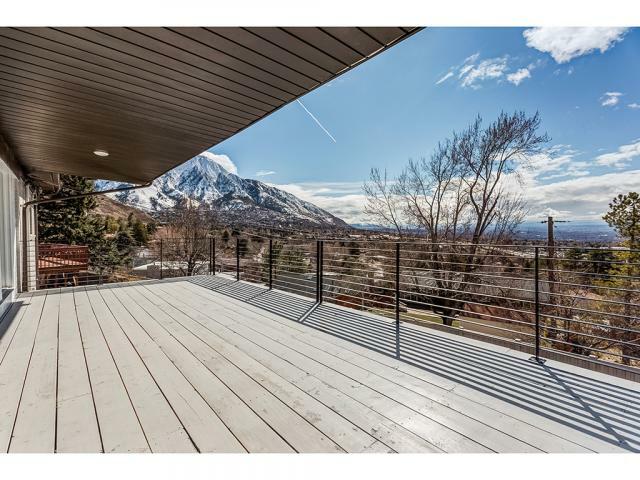 Wonderful valley and mountain views invite you outside in all seasons. Plus an ~9' by 32' RV pad and storage shed. You'll love living here! Don't miss out, call to schedule your appointment today! Square footage figures are provided as a courtesy estimate only and were obtained from county records. Buyer is advised to obtain an independent measurement." "Must see! 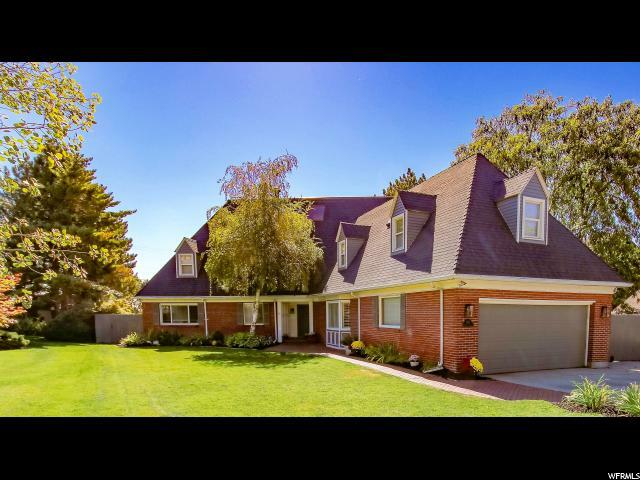 Spacious home in great community, close to all amenities. Updated in 2014 with New kitchen, new bathrooms, including master suite with walk-in closet, walk-in shower, freestanding tub & 2 vanity Tops. New Roof & Solar Panels installed April 2017 which saves you money (Average Electric bill approx. $62 per month). New cement driveway, side walk, & huge back patio plus new landscaping, flower beds, and new fencing around spacious back yard. Home is like new and the perfect timing for someone to move in and enjoy the summer. ((All Information & Square footage figures are provided as a courtesy estimate only and were obtained from tax records . 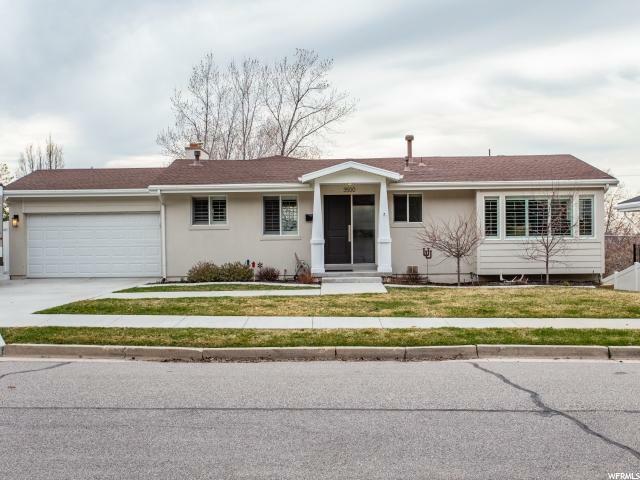 Buyer is advised to obtain an independent measurement and verify all info provided ))"
"GRAND OPENING OPEN HOUSE Saturday 4/13, 12:00 - 2:00 PM. 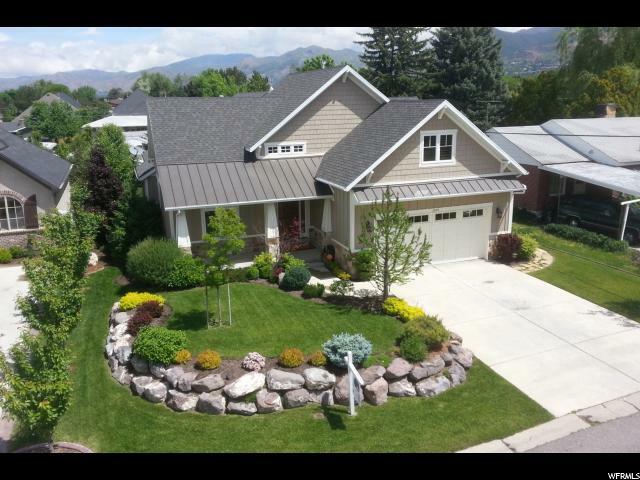 Remarkable and charming rambler in Millcreek! This home has it all. Nearly a full remodel throughout the home. Galley style kitchen with all the upgrades, including new appliances, granite countertops, gas range and over, as well as a second convection oven and customer stone backsplash and finishes. Great room has custom made mantel and fireplace and will be the spot for all of your events and gatherings. Downstairs is your new getaway at the end of your workday or weekend R&R and includes: 8' high ceilings, LED lighting, customer engineered hardwood floors, electric fireplace and second master bedroom with HUGE walk-in closet--no detail was excluded. New windows throughout home. 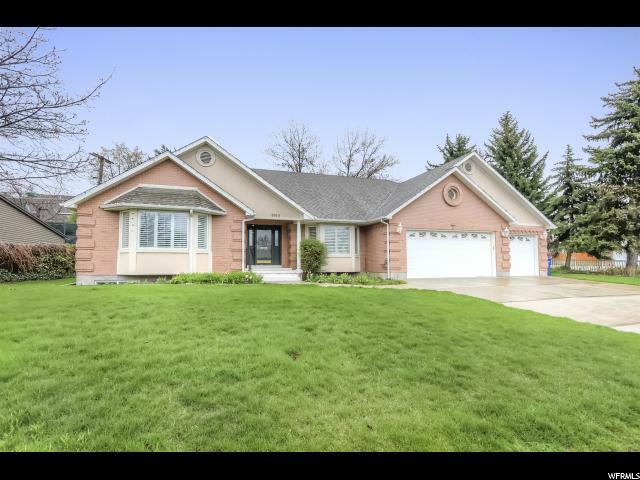 New garage door, new roof and new sprinkler system in front yard, New sewer line to main street (and custom pump to ensure you never have a sewer issue again), Custom pine doors throughout the house. 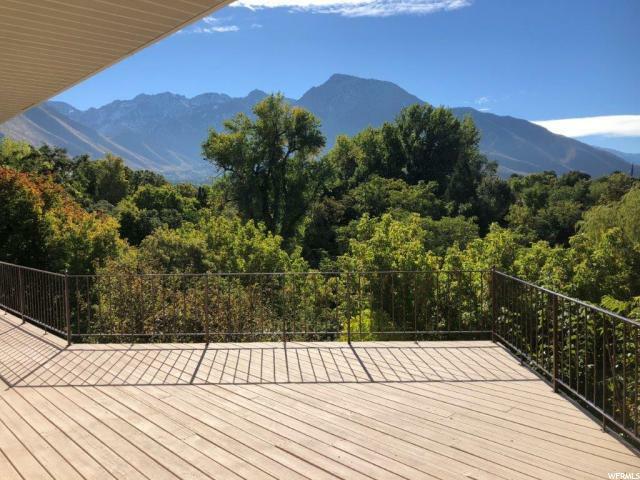 Custom made deck off the front porch, where you can enjoy scenic and unobstructed views of Mt Olympus year round. RV parking. "